Career Technical Education (CTE) provides students of all ages with the academic and technical skills, knowledge and training necessary to succeed in future careers and to become lifelong learners. In total, about 12.5 million high school and college students are enrolled in CTE across the nation. CTE prepares these learners for the world of work by introducing them to workplace competencies and makes academic content accessible to students by providing it in a hands-on context. 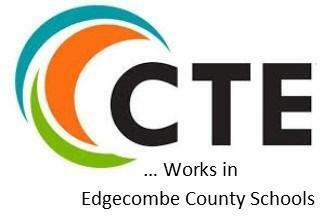 ﻿Learn more about how CTE prepares students for college and careers.